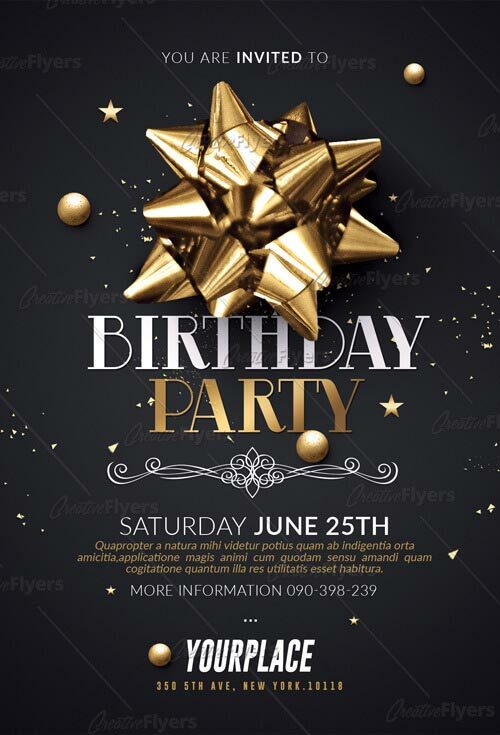 Birthday flyer Template Printable ! 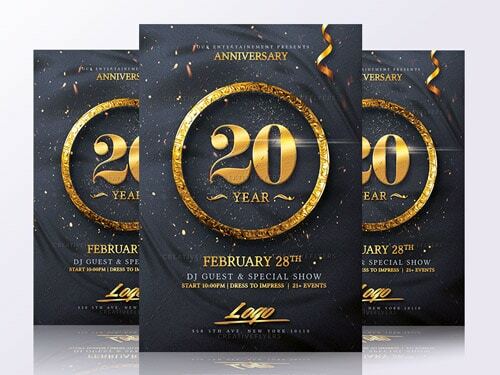 A very eye-catching Graphic Template ! 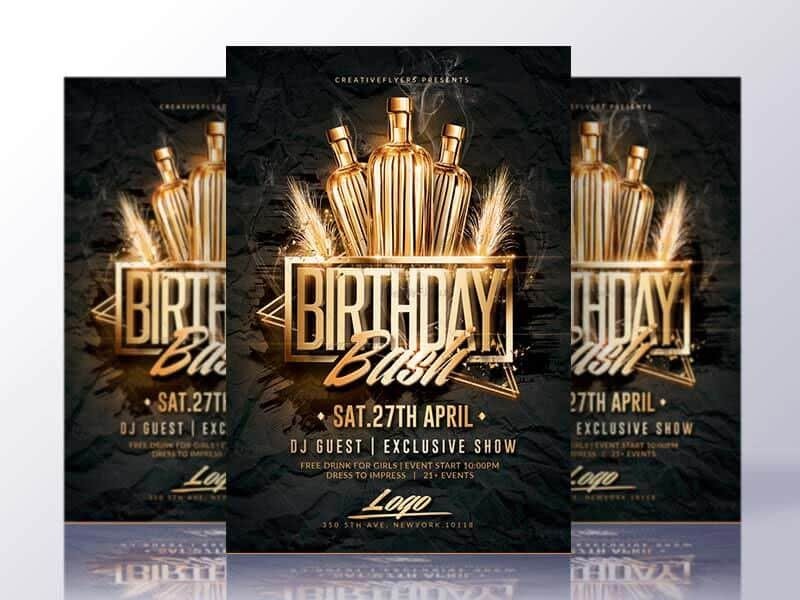 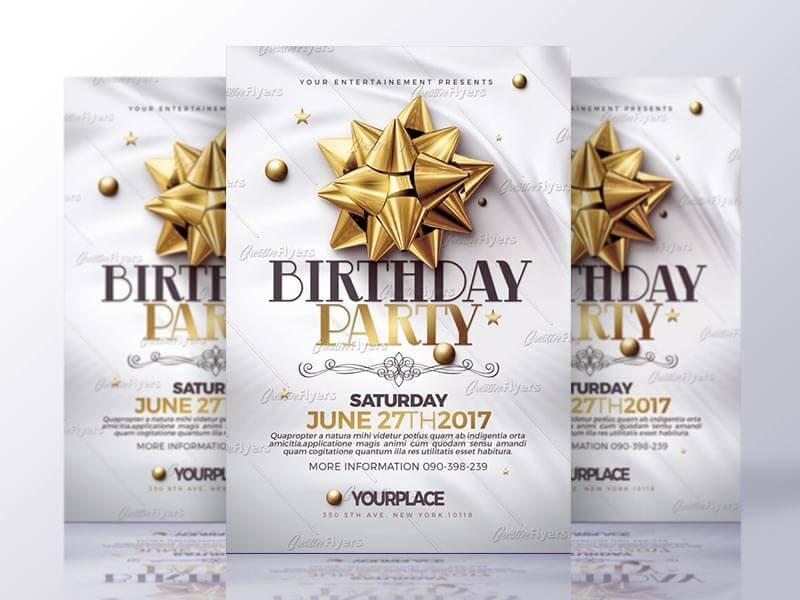 If you liked this style, enjoy downloading this Photoshop PSD Template “Birthday Party Flyer“, a first-rate design by Creative Flyers perfect to promote your Birthday Party !